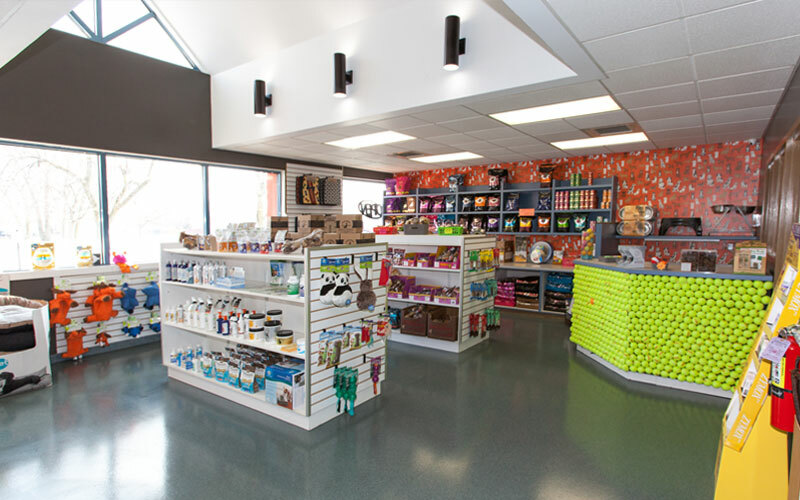 Our Retail Pet Stores are Well Stocked! 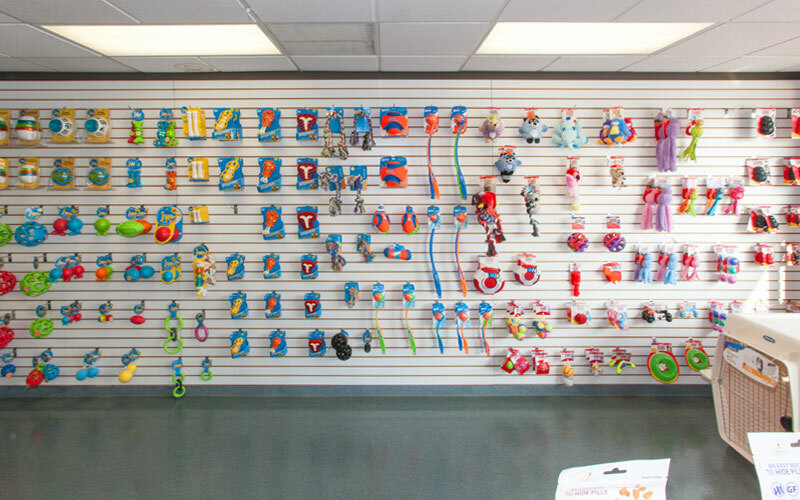 At both our Angola and Tonawanda locations, we have a well-stocked retail section carrying a wide variety of toys, food, treats, remedies, grooming products and more. We are proud to carry Bil-Jac food and treats and Victor Super Premium dog food – all at a great price. 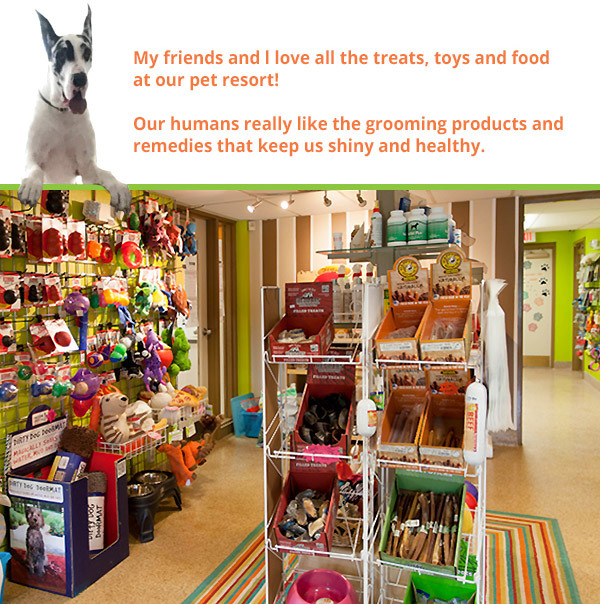 Next time you’re at the pet resort, stop in our pet store and browse our full selection of pet products. Learn more about Bil-Jac dog food. Learn more about Victor pet food. At Creature Comforts Pet Resort, we designed our facilities and amenities with our own pets in mind. Our resort is the culmination of careful study and thought, combining the very best features and designs into an extraordinary destination resort for your pet. With a variety of boarding accommodations, play groups, play areas and store we offer the best our guests. After all, they deserve it! We personally could not leave our pets in a facility that was not occupied by a staff member 24 hours a day. Having a caregiver ON SITE 24 hours a day provides peace of mind and is a must at Creature Comforts. Each suite provides owners with password protected web access using their Android, iPhone, iPad or laptop computer. Click here for our web cam page. We never charge extra for special diets, lunch time meals, potty walks outside, and basic medication administration. Creature Comforts Pet Resort. Copyright 2019.